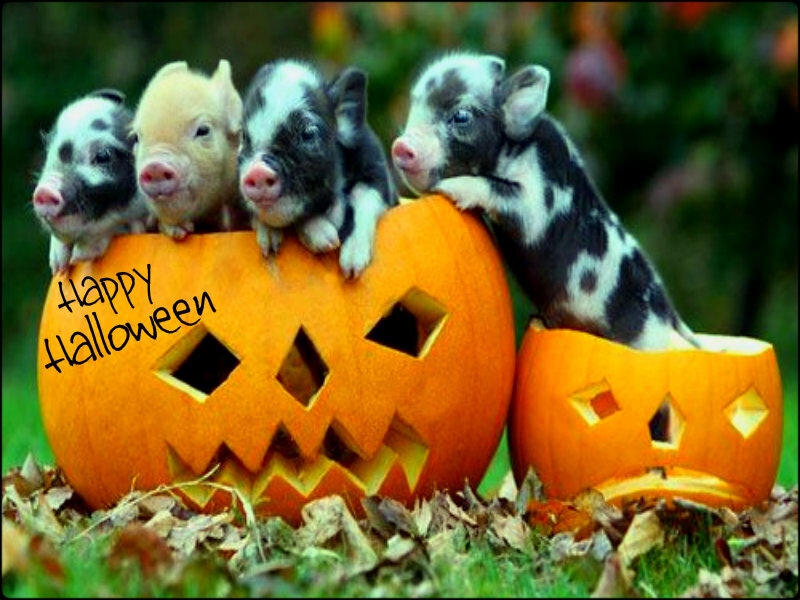 ★ Happy Halloween ☆. . HD Wallpaper and background images in the Halloween club tagged: happy halloween pumpkins piglets adorable.